Sometimes, using shampoo and conditioner on weekly basis is not enough to maintain your hair. For maintaining the perfect volume of hairs, you may need a little more protection or addition using hair treatments. Therefore, we can say hair treatment is a wise procedure for adding more haircare to your daily routine with applying useful nutrients. Hair Treatment can be preferred for managing common hair related problems such as dryness, hair fall, dandruff, frizzy hair, thinning hair and many more. Hair treatments are performed using a range of products like hair masks, shampoos, conditioners, serums, and hair oils. StyleU Salon; one of the leading salon and spa have a variety of Unique and Premium Hair Treatment Services which can help your hairs to stay healthy, nourished and away from damage. The panel of professionals here analyse the condition of your hairs and helps your hairs to attain maximum benefits from the trusted products. 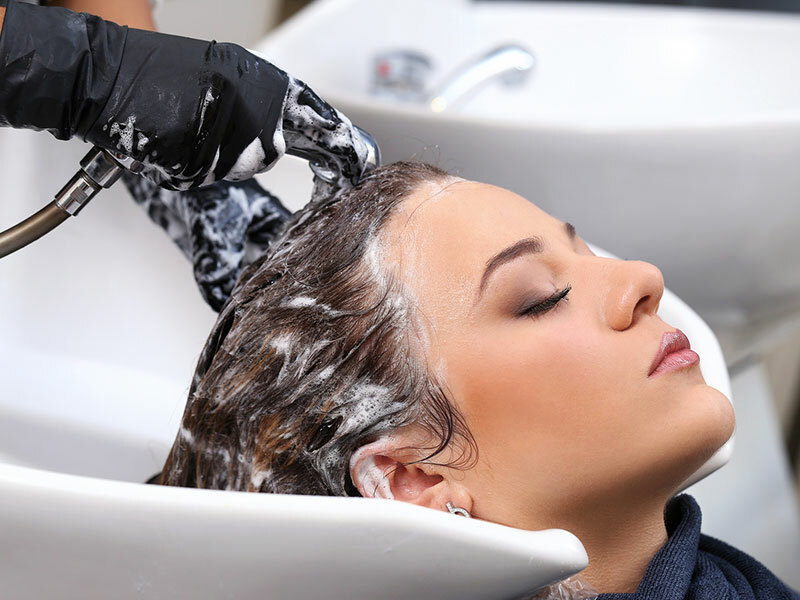 Hair treatments are used to add moisture to your hairs, take away excess oils, fight dandruff and lice, make your hair grow faster, and many more benefits that a hair wash cannot provide. The curly hairs always suffer from issues like dryness, frizz, and damage. To protect this dry and unhealthy hairs, hair conditioning treatment would be the best choice, it adds sufficient moisture to the hairs and extracts away the dryness. Lanza Ultimate Treatment is a 3-step customized healing treatment that restores maximum health and shine of the hairs. It is mainly used to improve cutting, colour, and perm results. This is one of the most instant and last longing treatment for any kind of hairs. The treatment for damaged hairs lacks the structural framework present when your hair is healthy. It is effectively beneficial for the most damaged hair to attain back the optimal health. Lanza Emergency Treatment is the most potent treatment for restoring healthy hair. It uses Tissue Engineering Technology, to restores critically damaged hair. Keratin treatment is a chemical process that adds smoothness and shine to frizzy hair. A keratin treatment mostly rebuilding the hair by adding back the lost protein into your strands. This treatment works as a deep conditioner that adds smoothness and volume to hairs. Results can last up to five-six months.